 Thank you for your interest in Accusoft Barcode Scanner. Please fill out and submit this Issue Reporting Form below. We will constantly triage this input, and update and add to the product as fast as we can. Thank you for your interest in Accusoft products and technology.